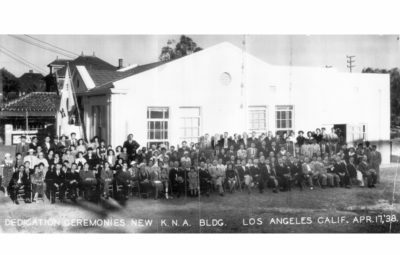 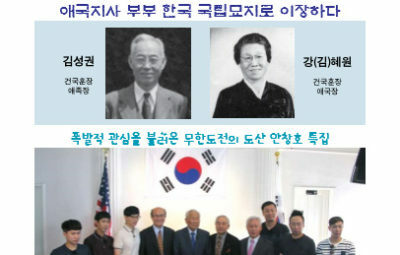 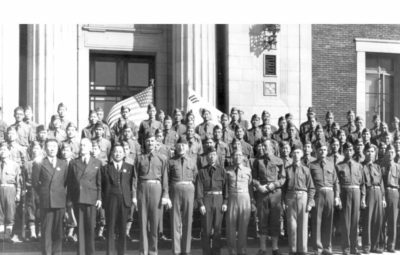 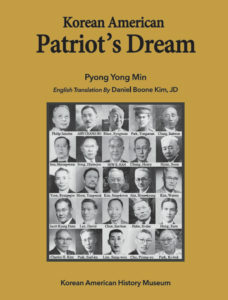 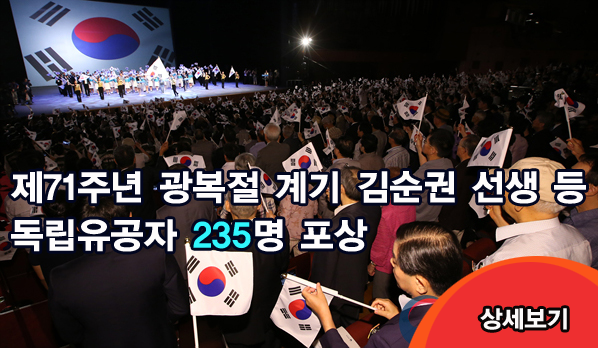 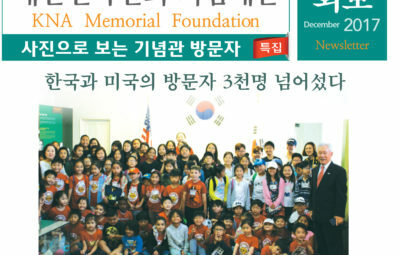 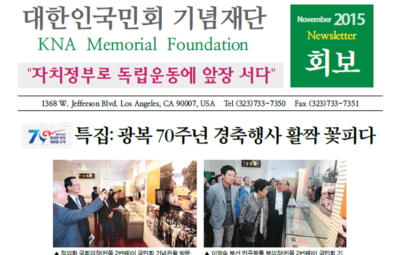 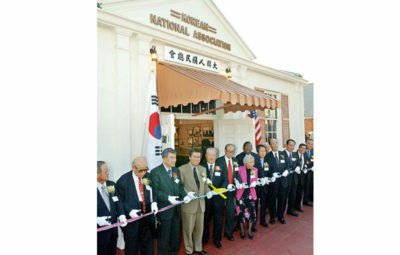 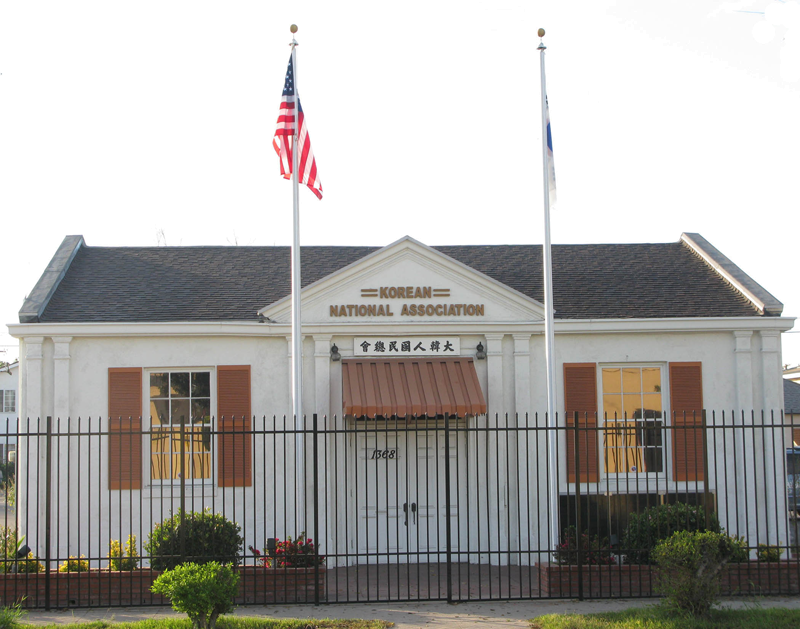 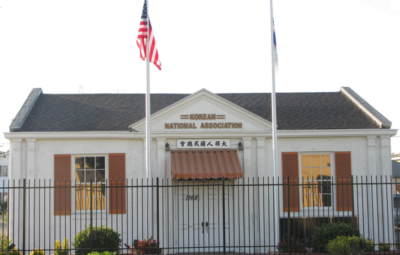 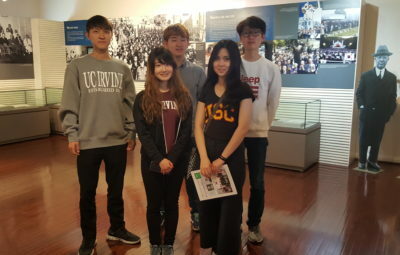 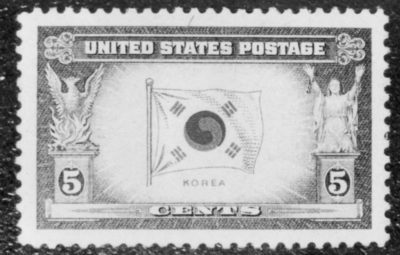 Park, Won-gul: He participated in Korean National Association and the Korean United Committee in America. 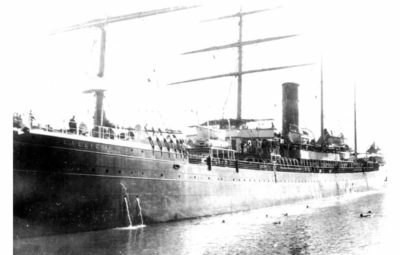 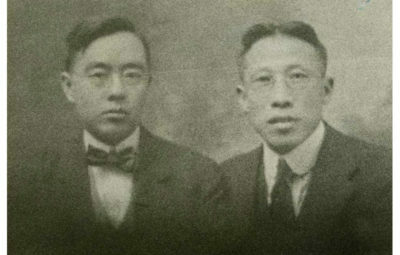 He came to Hawaii in 1905 at the age of 21 after he learned Chinese characters at a village school. 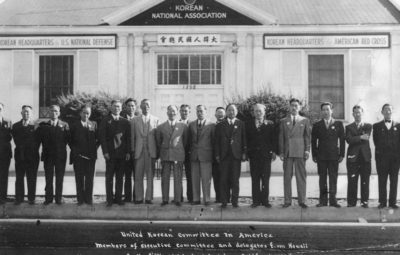 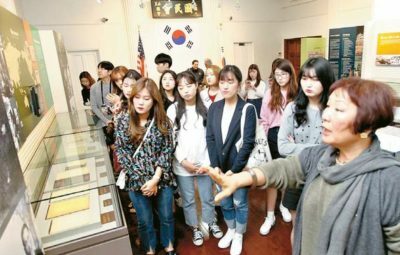 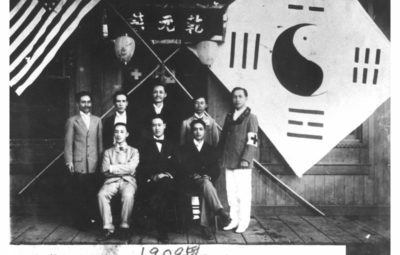 In 1909, he moved to San Francisco and joined the Korean National Association laying a solid foundation for the Korean community. 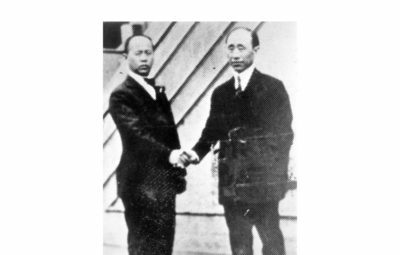 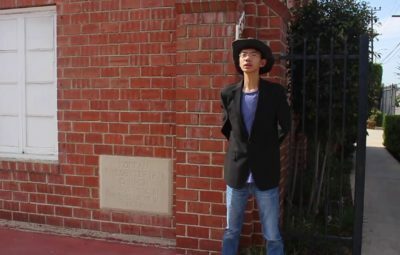 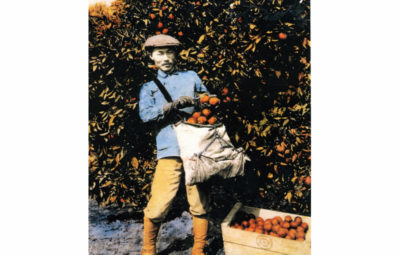 To find a better job, he moved to Los Angeles in 1919 and he gave $54 for the Provisional Government in Shanghai. 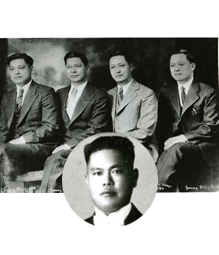 In 1923, he actively joined Hung Sa Dahn with his badge number 273. 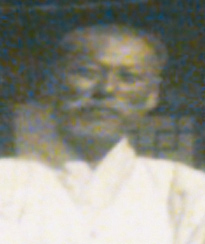 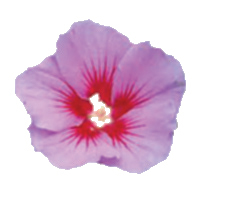 He was a life- time member of the Korean National Association and as a treasury officer of Hung Sa Dahn, he worked fiercely for the betterment and harmony of all the members. 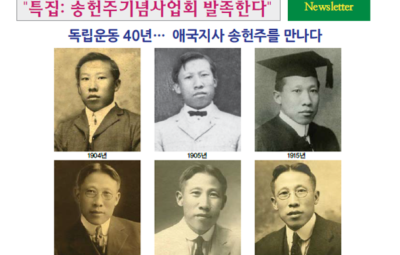 Since 1919 through 1945, he continuously supplied independence funds. 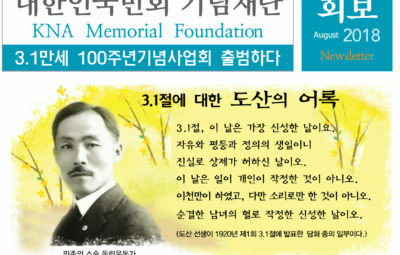 In 2011, the South Korean government posthumously recognized him with the Order of Merit of National Foundation / Patriotism Award for his contribution to the Korean independence movement.